Oh goodness, talk about baby fever in full force! This sweet little angel was born just a week ago and I am having major baby fever attacks just looking at her pictures!! Little Quinn was so good for her pictures and I am just obsessed with the ones we got! It’s so clear that her mama and daddy are just smitten with her :) I hope you love these pics…I sure did taking them!!! This sweet little Duke man was born not even two weeks ago and is already stealing his parents’ and big brothers’ hearts! He was such a good little dude for his pics — I just LOVE the family and sibling ones we got! 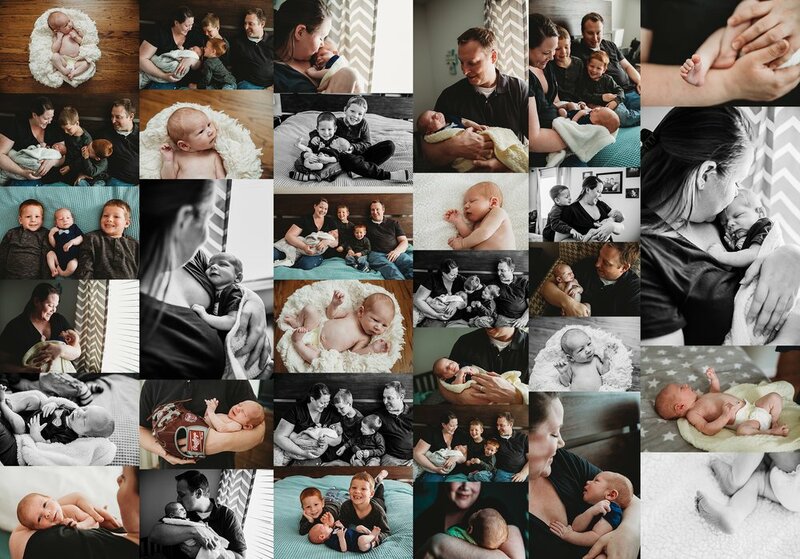 Duke was definitely giving me some serious baby fever…even if we did have to work for a few snoozing pics at the end! I hope you love these…I sure did taking them!!! Ohhhhhh, one of my most favorite little ladies has turned ONE and I was SO EXCITED I got to snap her one year pics!! Little Suzie was just an angel for her pictures and I was so excited I was able to get to snap some for her — and of course her wonderful parents too. I just love how these turned out… I hope you do too!! Oh what a fun time we had with these kiddos! The Stroup kids were in town visiting their buddies the Perez Family and we decided to get together at my favorite Drace Park for some snaps! I just LOVE all of the snaps we got — especially the candids! I hope you love these pics…I sure did taking them!! Oh my goodness, what a sweet little lady this chickadee was! She has the cutest big brothers and sister who are just smitten with her — and of course her mama and daddy too! I am swooning over how these pics turned out — the outfits and light and just amazingly awesome decor of this sweet family’s home has me just drooling over these! I hope you enjoy these pics…I sure did taking them! !